John C. Pemberton (U.S.A., C.S.A., 1814-1881) was the Confederate general noted for his surrender in the Siege of Vicksburg. 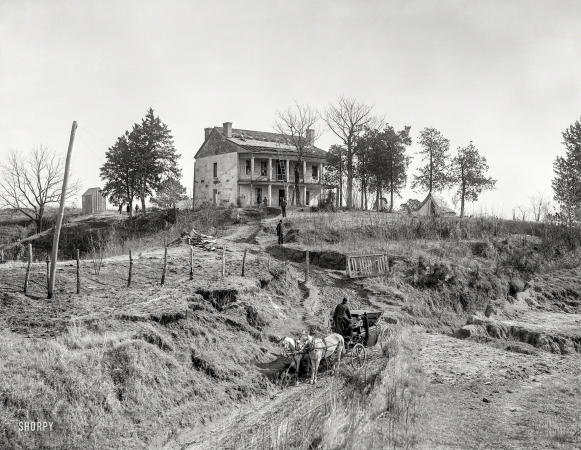 Vicksburg, Mississippi, circa 1890s. "Pemberton's Headquarters."